Pfc. 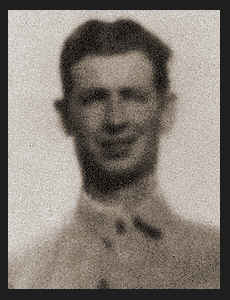 Orvan C. Mathis, son of Mr. and Mrs. Arthur Mathis, attended Victory High School; husband of the former Gladys Bohannon. Entered Army in Aug., 1942, trained in St. Petersburg, Fla., Harlingen, Texas and Camp Howze, Texas; served in England and Germany where he is now on duty.